Svijany brewery can be found in the village Svijany, which is on the road between Prague and Liberec. It is less than thirty kilometres from Liberec and almost eighty kilometres from Prague. Beer has been manufactured here for a really long time. 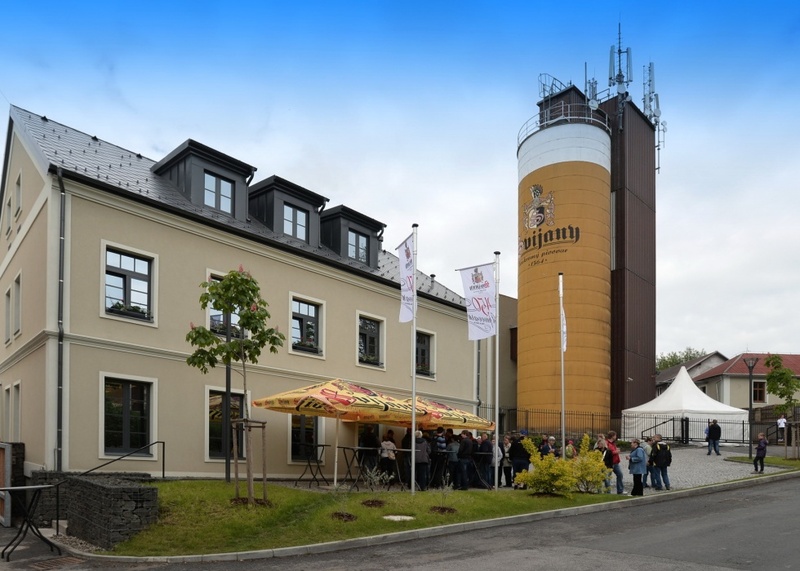 Svijany brewery, with its production of 385 000 hectolitres in 2009, is the sixth-largest Czech brewery, and it´s popularity had outgrown the boundaries of the Liberec region a long time ago. We are gaining popularity mainly due to the traditional brewing process, as well as a large portfolio of specialty beers. Specials such as light „Kníže” and dark „Kněžna” (13%), strong „Baron” (15%) and unfiltered „Kvasničák” (13%) are gaining more and more popularity in our production. But we must not forget the old standbys as „Svijanska desítka” (10%), „Svijanský máz” (11%), Rytíř (12%) or non-alcoholic „Vozka” and beer „Fitness” with a lower sugar content. Who stands behind of our beer? Our beer is being prepared for you by a hundred of employees headed by the director of the brewery Roman Havlik and a brewer Peter Menšík. 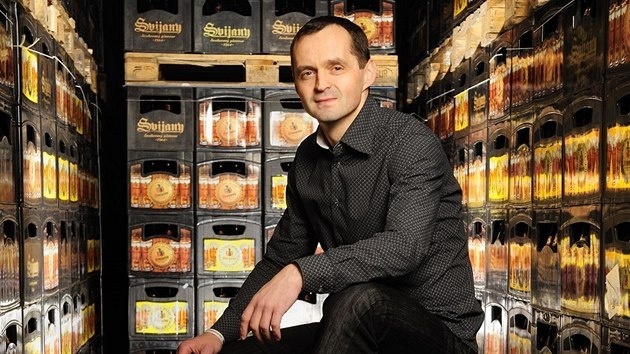 Svijany are part of LIF group, which also owns the brewery Rohozec and Nachod. Father and son Kucera stands behind this group. In 1997 both of them along with Frantisek Horak rescued Svijany Brewery from a complete closure. Svijany beer is known not only for its taste but also thanks to the sponsorship of cultural and sporting events. You can meet the iconic logo at the cyclist’s races, on hockey, football, volleyball or bowling matches. 1945 - The brewery was confiscated, nationalized and integrated to North-bohemian breweries n.p.